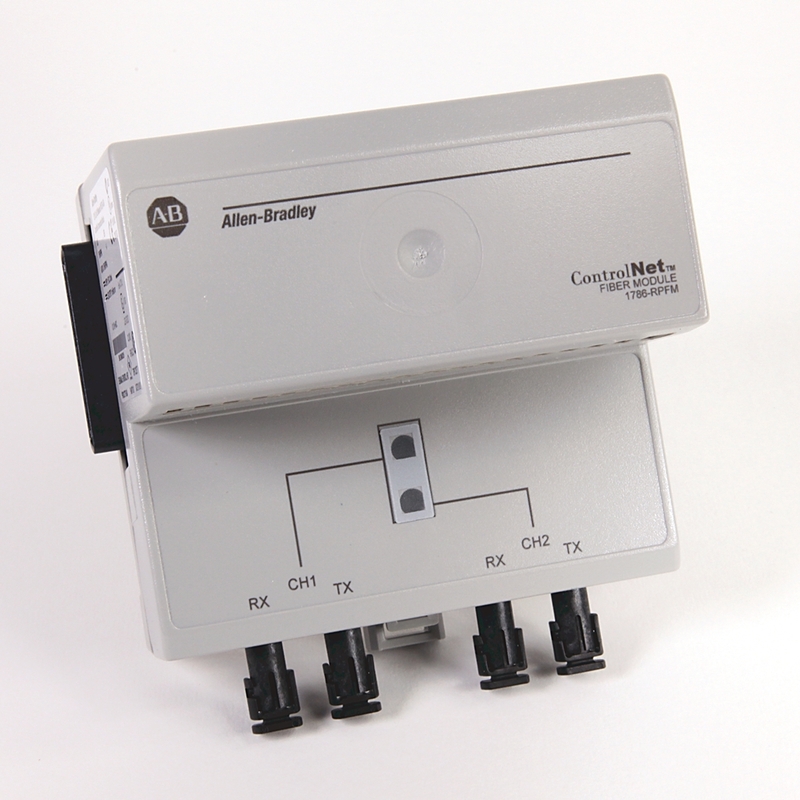 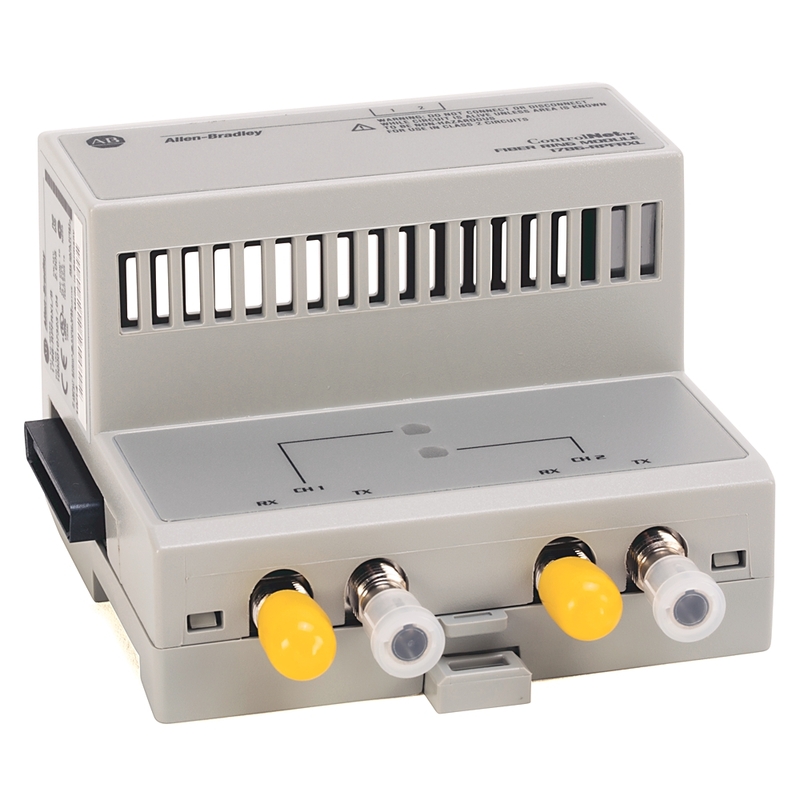 A network device used to regenerate or replicate a signal. 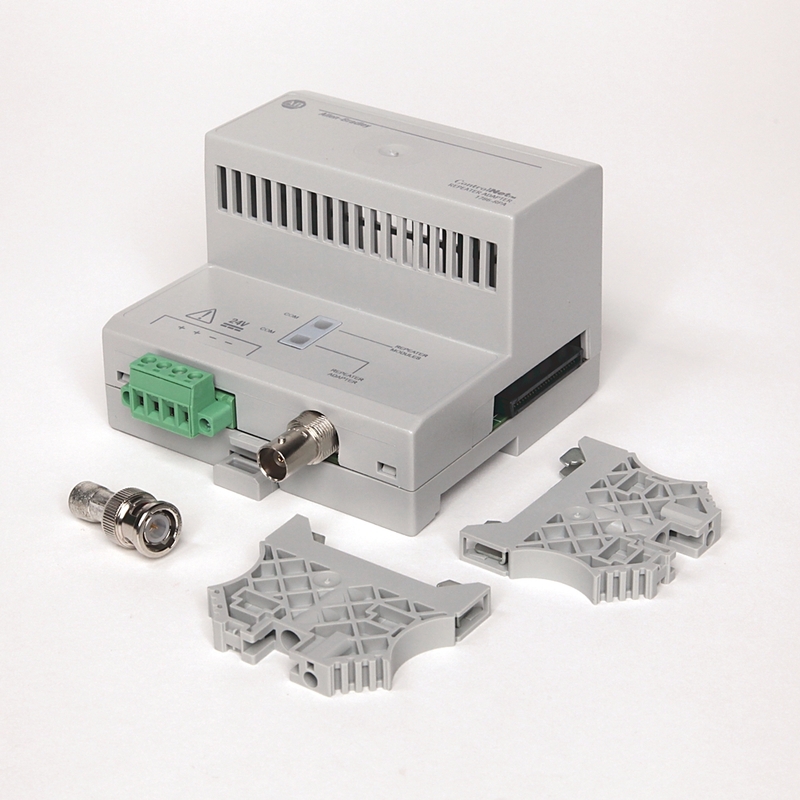 Repeaters are used in transmission systems to regenerate analog or digital signals distorted by transmission loss. 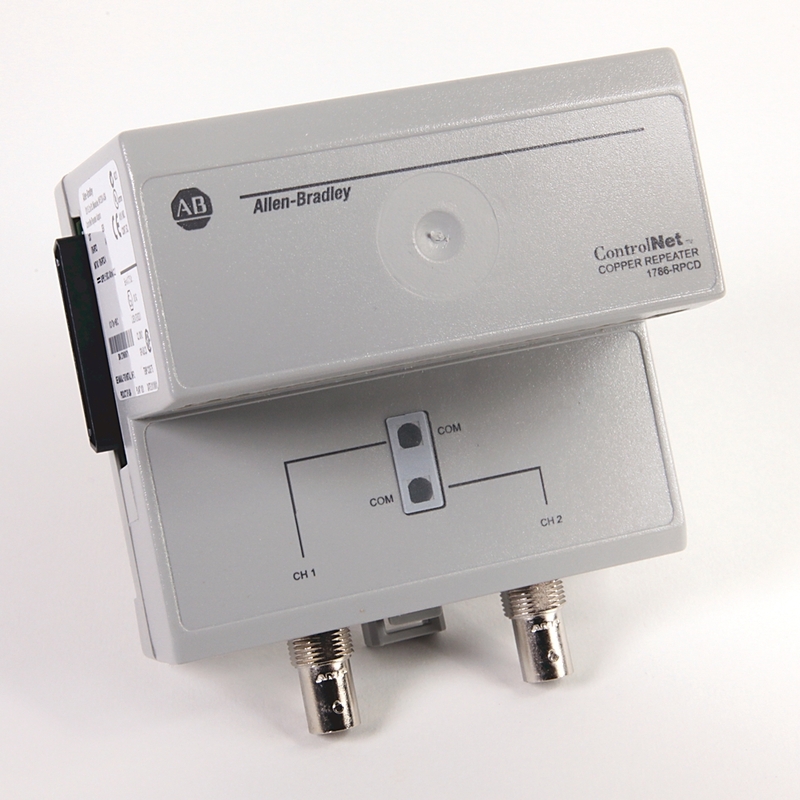 Analog repeaters frequently can only amplify the signal while digital repeaters can reconstruct a signal to near its original quality.